Who doesn’t love a good party? 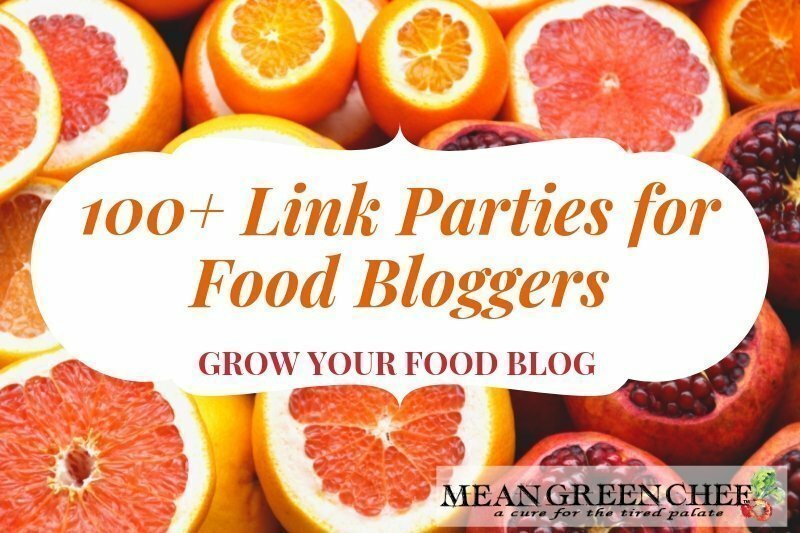 Here’s a HUGE list of 100+ (and growing) Link Parties for Food Bloggers! If you are wanting to get out and mingle a little, share your great recipes and be inspired by others. Then you need to join the party! Did we mention this will grow your blog too? Well, it will! Before you dive in and paste all of your latest and greatest content, there are a few things that you need keep in mind. How much time do you have to dedicate to sharing your food blog? You can easily drop a link and leave, but that won’t win you friends and fans. Take some time and visit other links, comment on their posts and pin their great content too! Food blogging is like any business, it’s all about relationship building and growing dynamic friendships! Share the love and don’t crash the party, drink the punch and leave. Every link party has its own rules, so be sure to read them and respond in kind. Other than that, get ready to funnel traffic to your site and make friends along the way. 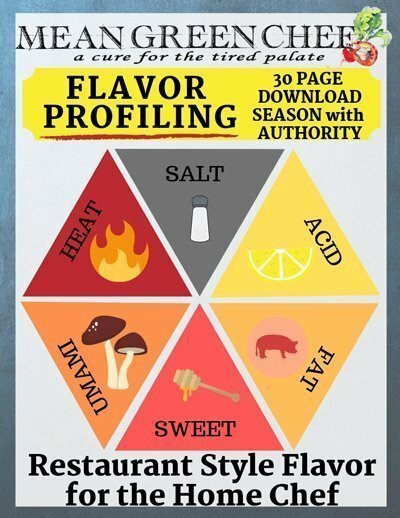 Also, as an added bonus we’ve added links to the top Recipe Photo Submission Sites too. So we’ll get started with those! Linky Parties are also known as Blog Hopping Parties! Please note that some may be listed under a certain day, but are labeled for the next. Due to the owners opening the party the night before. Links are as current as possible and will be added and updated as needed. If you host a Linky Party and would like to see it listed here, just give us a shout!